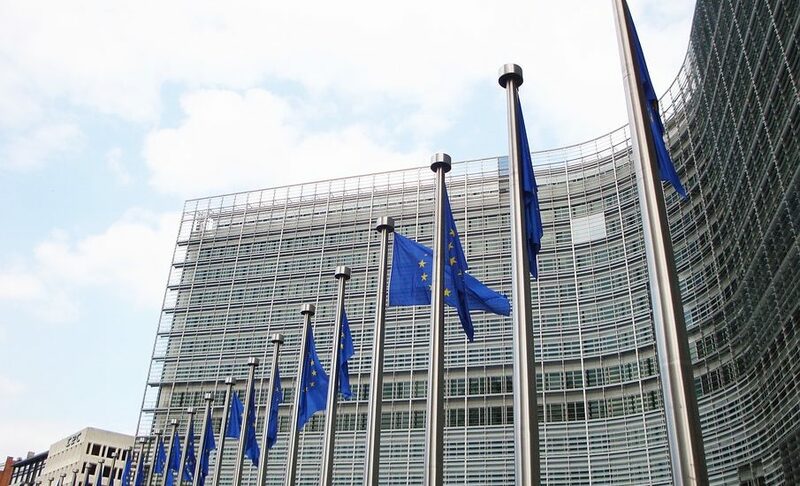 The European Commission has announced that it will fast forward the creation of a European Innovation Council with the announcement of a further €2 billion-plus of dedicated funding in 2019-2020. In 2017 the Commission launched the pilot phase of the European Innovation Council, introducing open competitions and face-to-face interviews to identify and fund Europe’s most innovative start-ups and SMEs. Since then, 1276 highly innovative projects have already benefitted from an overall funding of over €730 million. Currently in its pilot phase, the European Innovation Council will become a full-fledged reality from 2021 under the next EU research and innovation programme Horizon Europe. Over €2 billion of funding in 2019-2020: covering the innovation chain: “pathfinder” projects to support advanced technologies from the research base (opens tomorrow); and “accelerator” funding to support startups and SMEs develop and scale up innovations to the stage where they can attract private investment (open in June). Under the “accelerator” funding companies will be able to access blended financing (grants and equity) of up to €15 million. The Commission has also announced 68 additional startups and SMEs selected for an overall funding of €120 million under the existing EIC pilot. The companies are for instance developing a blockchain-based online payment technology, new energy efficient screens and a solution to fight traffic noise (breakdown of beneficiaries per country and sector). According to the Commission, global competition is intensifying and Europe needs to deepen its innovation and risk-taking capability to compete on a market increasingly defined by new technologies. The European Innovation Council (EIC) is intended to turn Europe’s scientific discoveries into businesses that can scale up faster. In June 2018, the Commission proposed the most ambitious Research and Innovation programme yet, Horizon Europe, with a proposed budget of €100 billion for 2021-2027.